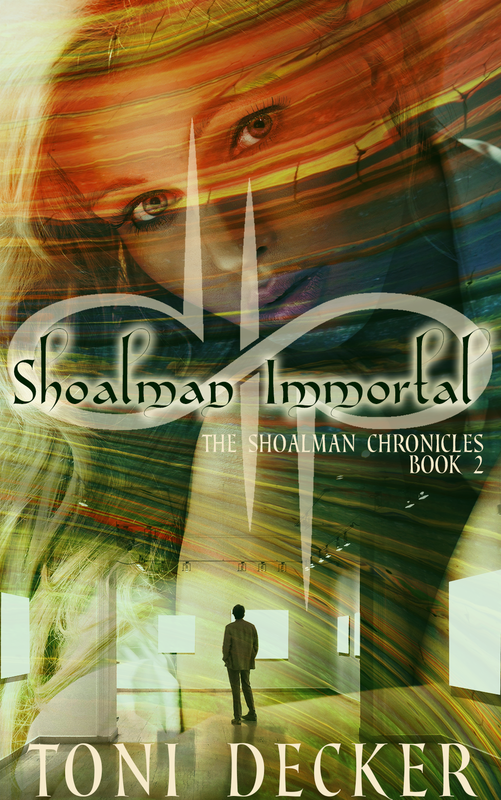 Shoalman Immortal Cover Release & Giveaway! Kyrissa Spears was born with a powerful, and deadly, gift. When she paints, she captures emotions so strong they can kill. Desperate to find a teacher capable of helping her unlock and control her abilities, Kyrissa’s search leads her to an artist who may be able to help her. And he’s the one person she can’t accidentally kill. After five centuries of pain and loneliness, Robert Shoalman craves release from his immortality. He’s all but given up hope until he meets the beautiful and intriguing Kyrissa. She could paint his death and break the curse, but at the cost of destroying her gift and being lost to him forever—none of which will matter if the demon hunting him finds them first. Thanks for sharing this release!